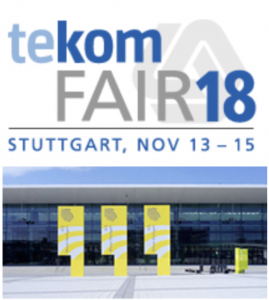 The Managing Director of Interverbum Technology, Ioannis Iakovidis, will be in Stuttgart for the Tekom fair, November 14-15. 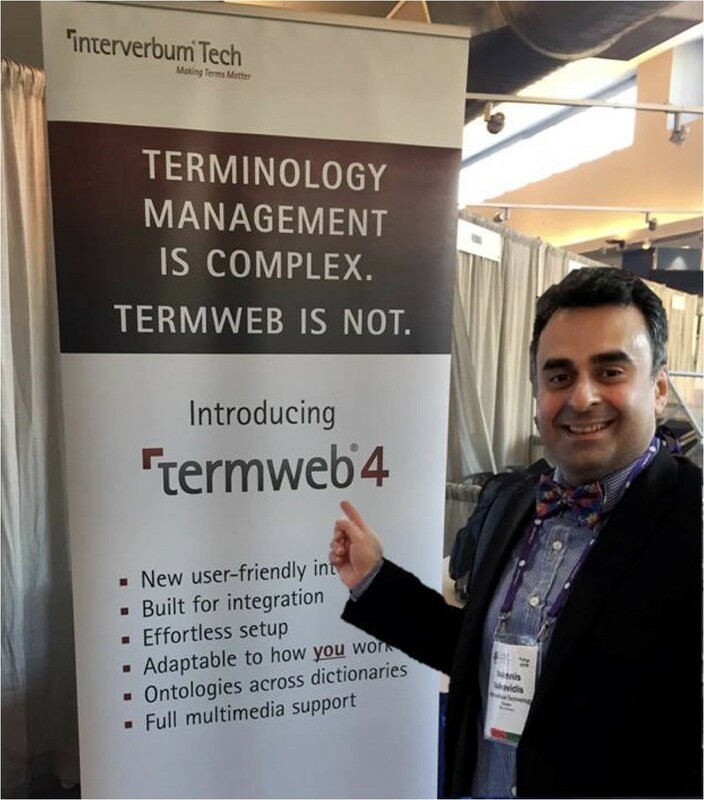 Why not join him for a demo of TermWeb 4.0, the most comprehensive and easy-to-use TermWeb to date? Error Intelligence and Intelligent Terminology across the Translation Product Life Cycle. Terminology Management and Terminology Error Intelligence are key to quality in the product life cycle of a translation. They will demonstrate potentials from two perspectives: upstream and knowledge-based and downstream through advanced quality checks based on metrics.